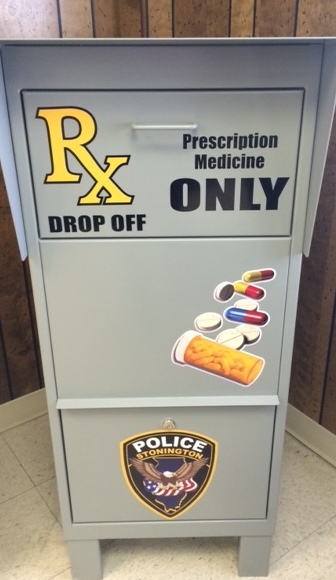 We have a drop box for outdated and unused prescription medications at the village hall. Just bring in your medications that you no longer need or are expired, and we will have them destroyed. By doing so, you are preventing these medications from ending up in our water supply and/or landfills.